Learn these quick relaxation tips and knock out stress right now. 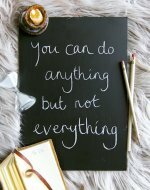 Today I have another quick tip to share with you for something you can do anytime or anywhere to relieve tension and stress. 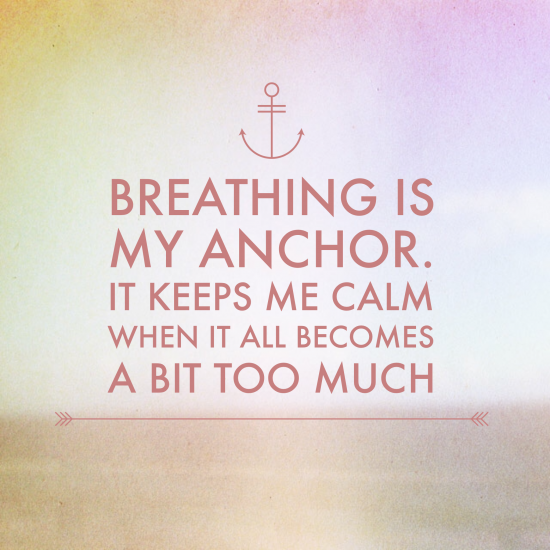 It's as simple as taking a deep breath. That's right. The simple act of taking a few deliberate and slow breaths can do you a world of good. It's relaxing, supplies the body with plenty of fresh oxygen, and relives any tension you have built up. But it doesn't stop there. There are so many different ways to utilize the simple act of taking a few breaths to help you relax and release stress. One of my favorite things to do when I feel stressed out and it all gets to be just a little too much, is to head out for a quick walk. Getting out in the fresh air, moving around a little, and simply breathing is a very effective way to release tension, relax, and rejuvenate. You may be worried that it's a waste of time, especially when you're on a tight deadline, but trust me and give it a try. You'll find yourself coming back from a short walk with a lot more energy and a much clearer mind. You'll easily make up the time you spent outside and feel better. One of the problems with stress is that it has the ability to cause our temper to flare up. It's hard to be kind and patient when you're under a lot of pressure. Letting that anger out is hardly ever a productive coping strategy. Instead, walk away and make yourself count to ten slowly, taking deliberate slow breaths along the way. For better long term results, give breathing meditation a try. It's been shown to be a very effective treatment for stress that comes with all sorts of good health benefits. Breathing meditations are relatively easy to do and you can try them anywhere. The basic idea is to take a few minutes to sit quietly, with your eyes closed, focusing your mind only on your breath. Feel the air flowing in and out of your nose and avoid thinking of anything else. It's very effective once you get the hang of it. It does take practice, but I encourage you to try it, starting today. 1) Want to relax right now? Try my FREE PROGRESSIVE MUSCLE RELAXATION SESSION! 2) FREE GUIDED MEDITATION - relax in a jiffy!